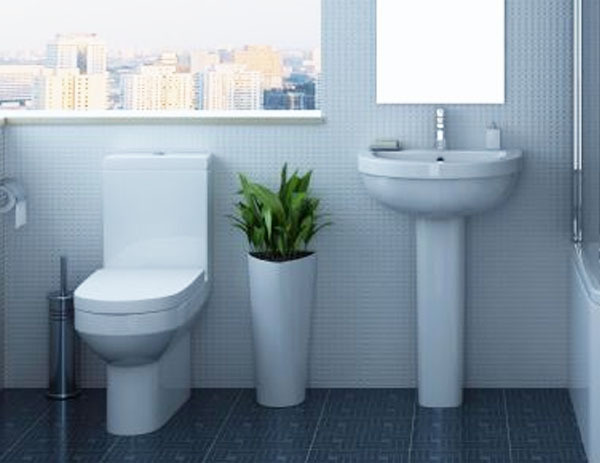 Alpha Basin & Pedestal - Only £46.99! In stock now for just £46.99 including VAT! Hurry while stocks last! 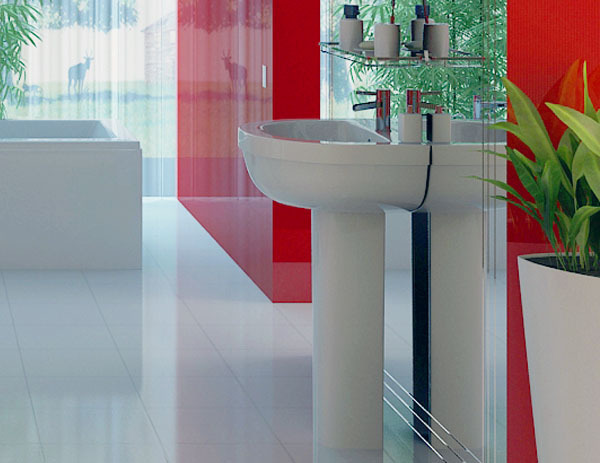 The Alpha Basin & Pedestal offers eye-catching bold lines and stark edges. This superb designer basin boasts a highly modern look which encapsulates the very latest in bathroom trends, resulting in a memorable and stunning sink that will be the envy of your neighbours. Combining excellence in quality, cutting edge design and a fantastically low price, this gorgeous basin and pedestal set is the perfect place to unwind and relax. The angular lines of the Alpha basin and pedestal make it especially contemporary and stylish. 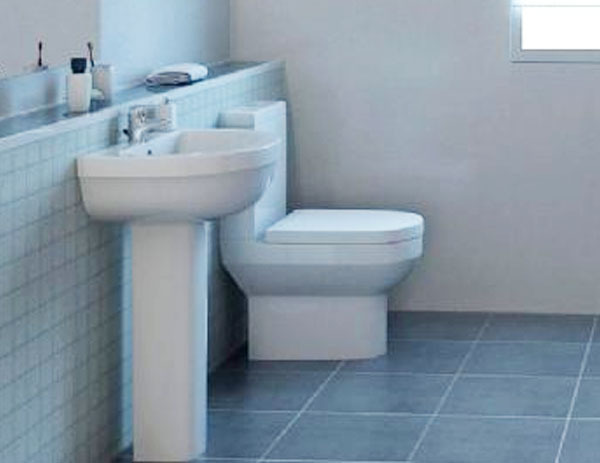 This is a perfect basin for anybody looking to either refurbish their existing bathroom or fitting a new installation. The basin offers a good sized bathing area and comes with 1 tap hole designed to suit a mono basin mixer tap. The basin is pedestal mounted using 2 screws through the back of the basin (not supplied). 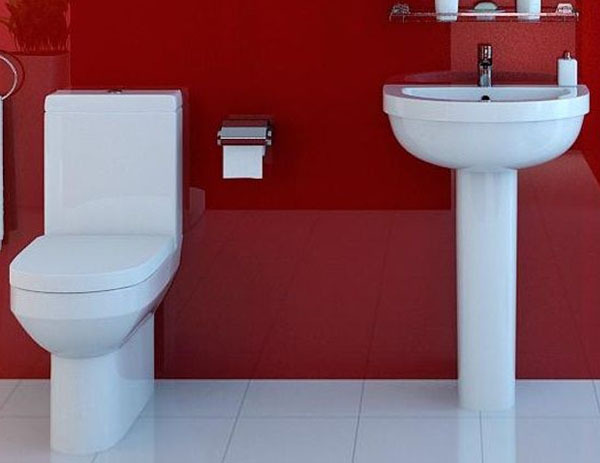 This basin is finished with high quality vitreous china, and is perfect in any bathroom environment because of its high gloss anti-stain properties. Thanks to the high quality of this item, plus its remarkable value for money, coupled with its eye-catching modern looks, this is fast becoming one of our more popular items. The taps above are only a small portion of our range. You can view our full selection of stylish bathroom taps via this link.